Back again. Back to inform you guys of another free avatar prop from Verizon. 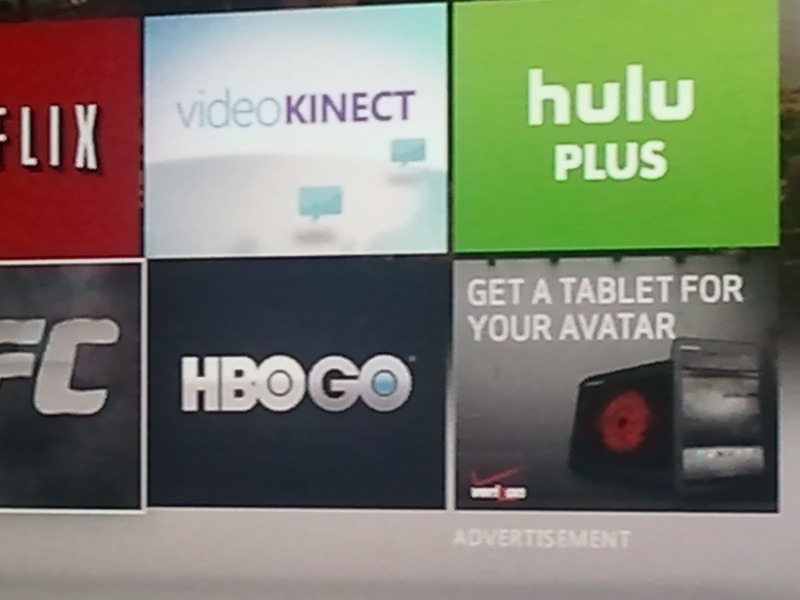 It's a Verizon Tablet for your avatar to frolic around with. I havent seen the animation for this yet but I did unlock it.